I chose this as my Kindle First for May. (I know, super late huh?) What attracted me was the bright colors on the cover and the way it reminded me of beautiful saris. 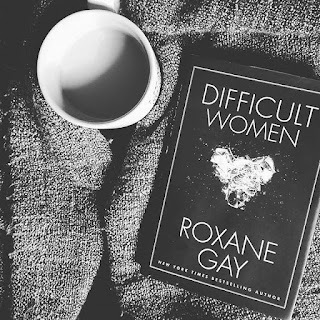 I was very pleased to have picked this novel, although I am sure I will be reading the majority of the novels offered during the May selection. 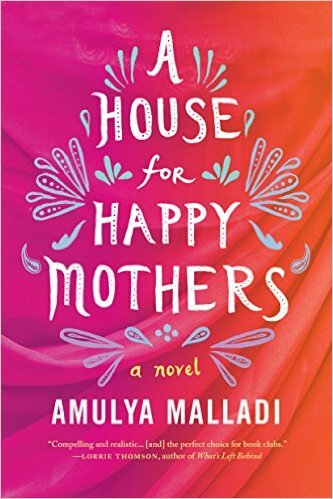 Malladi does a great job in portraying the struggles of a mother who uses surrogacy as her option for having a child. Blending modern Indian culture with more traditional Indian culture as well as describing the have and have nots of India - Malladi shows how people living as neighbors can be so different as well as people living on different continents. I loved the way she described the feelings of both Priya and Asha as she changed narratives between the two characters. This made the novel go quickly as switching perspectives allowed you pieces of both sides. By the end of the novel you had a deep connection to not only one but two amazing characters. 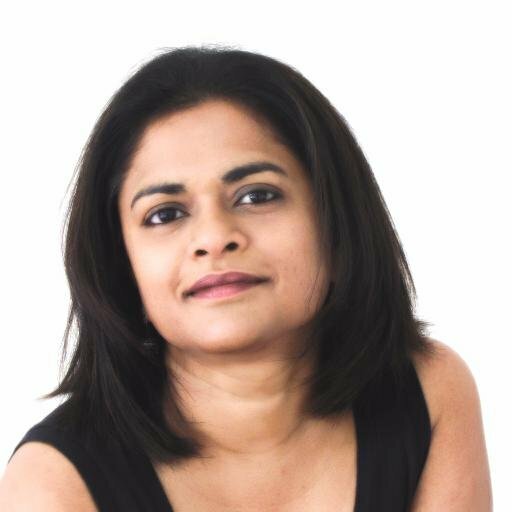 Malladi presents other underlying issues, such as conflict between parent and child, martial issues, and even self doubt. She also touches base on whether or not this type of surrogacy is exploitation. This is a very controversial subject but in my opinion Malladi handled it well without putting a lot of debate into the novel. 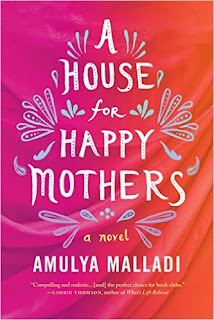 Amulya Malladi is the author of five novels aside for A House for Happy Mothers including Serving Crazy With Curry, The Mango Season. A Breath of Fresh Air, Song of the Cuckoo Bird, and The Sound of Language.